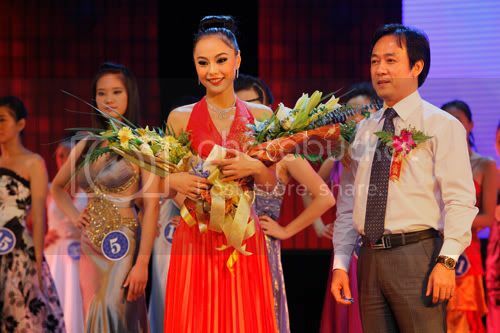 19 year old Baixue Yuting was crowned as the new Miss International China 2011 last August 24 in Beijing. The 1st run-up was Tu Yajun and the 2nd run-up was Gao Liyuan. 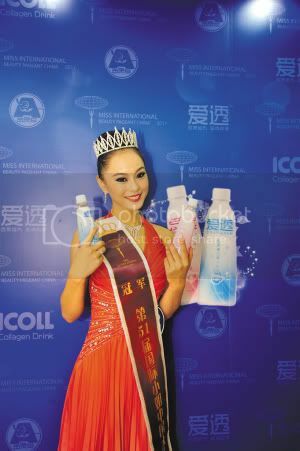 Baixue Yuting stands 1.72m tall and will represent China in Miss International 2011 beauty pageant to be held on October 23 in Chengdu, China.